Every serious aromatherapist I know has a story about how they got involved with essential oils. It’s like remembering when you first fell in love. 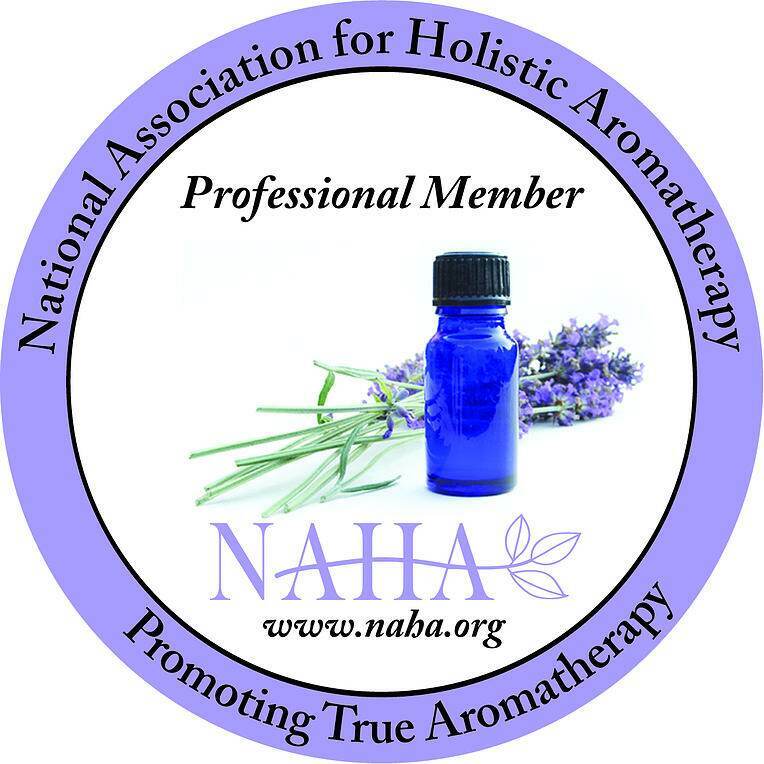 Many start with an introductory class to satisfy a curiosity; others stumbled upon an interesting magazine article or book that shared the wonders of aromatherapy; some even discovered the modality first-hand with an aromatherapy massage. In the 21 years I’ve been working with essential oils, I’ve never met anyone who discovered them the way I did! From 1984 to 1996 I worked for the United Nations in Rome. In 1991 I had my second son, Gianluca, in a clinic where babies were massaged shortly after birth. Can you imagine? My tiny bundle was less than an hour old and the nurse was instructing me to put oil on my “neonato” and give him a massage. I’ll admit, I had my doubts. Massage? Can you do that to babies? I thought it would snap his bones or stretch him out of shape. I was assured that not only was it not harmful, it would be great for my little man. The nurse handed me an unlabeled amber-colored bottle full of thick golden oil rich with a sweet, clean fragrance reminiscent of apples. I’d never smelled anything like it! She proceeded to show me how to gently knead and stroke my son’s tiny wriggly body and his response was immediate. He became quiet, yet alert, and made continual eye contact with me. What powerful bonding! What is in this bottle?! But that oil. Ohhh that oil! There was something transformational about it. Within minutes of massaging my son, we both become calm and peaceful. In fact the whole “nido” (nursery) had an environment of fragrant, hushed serenity. After three days in the clinic and twice daily massage fro my son, I finally asked, “What is in this bottle? !” I learned it contained an infusion of Calendula flowers combined with Roman Chamomile essential oil (Anthemis nobilis). I have since discovered that Chamaemelum nobile, commonly known as Roman Chamomile, has chemical constituents that act as a natural CNS sedative (central nervous system). It’s also effective for infants when they are colicky or irritable. Calendula officinalis has plant pharmacology that is, among other things, anti-inflammatory and used for soothing irritated tissue. What a revelation! I asked the nurses where I could learn more about essential oils and was lucky to find an “erboristeria” near my office and made friends with the proprietor. For years, I would visit the shop when we had a health issue at home, and she would guide me to the correct essential oil, dosage and method of application. I’ll be forever be grateful to the owner of that shop who patiently guided me in my passion. 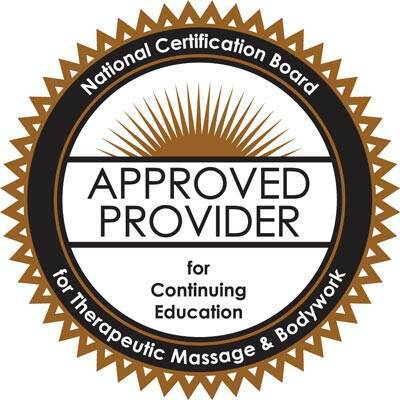 When I returned to the United States in 1996, I began formal training in aromatherapy with many teachers and schools and in 2010, opened Aromatic Wisdom Institute, School of Creative Aromatherapy. What a journey it’s been! You never know how the Universe will present your life’s path to you. Pay attention! When you find yourself drawn to something beyond your understanding, FOLLOW YOUR BLISS! I did, now, many years later, it is my life’s work and my deepest passion. Leave a comment below and tell me how YOU first found essential oils. I’d love to hear from you! Oh Liz! That is wonderful! My youngest was born in Germany and let me tell you, it was not the tranquil story you can share! What I wouldn't do to have your teacher that you had those first several years. I can't wait to learn more! Kuddos my friend! As a manicurist, I was well aware of *scented* (synthetic) lotions, then I came across a vendor at a Spa Conference that was offering Lavender Essential Oil, one sniff and essentially, I was hooked! Took intro classes, read books, then began to incorporate them into my Manicures & Pedicures and Everyday Life! 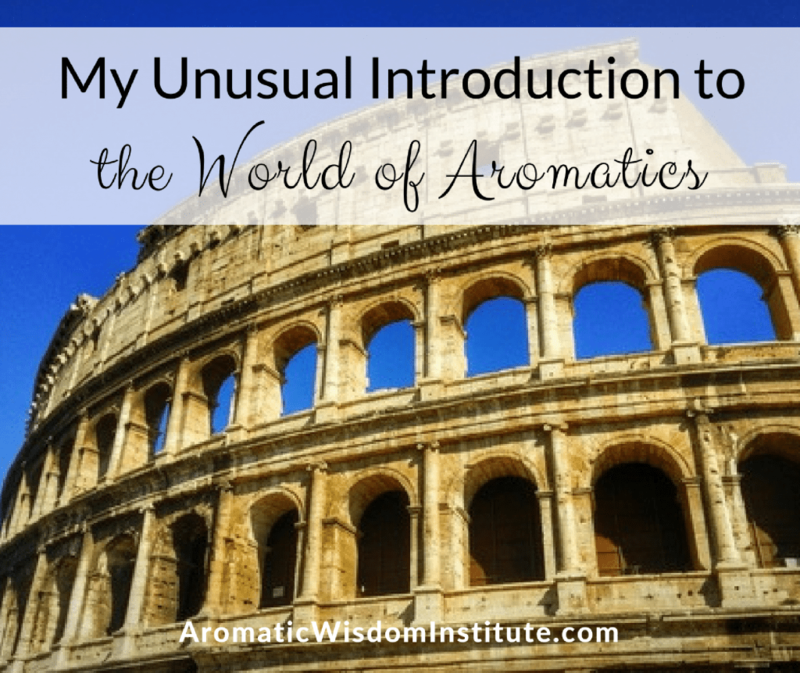 Thank you for sharing your Creative Aromatic Wisdom! What a great story, thanks for sharing! I have very limited experience with essential oils, but I love what I've tried. Looking forward to learning more from you. Liz, what a great post and such interesting information. I love the story! I love scents, but I really know nothing about them. I'm always lighting scented candles, turning on melting pots, using scented lotions, etc. I'll have to learn more from you. Is your shop in Selinsgrove? Lovely post…You are right. You have the best story!